This unique and festive tour visits the magical Festival of Light at Longleat Safari Park, as well as Bath for its Christmas markets! Picture dozens of twinkling wooden chalets spread across the Georgian streets of Bath, with the stunning 15th century Abbey towering above. Ideally located for our itinerary, our 4* Hotel offers the Brunel's Hat restaurant, a lounge bar, free Wi-Fi and leisure club with gym, sauna, spa bath, steam room and heated indoor swimming pool. The hotel does not have a lift but offers ground floor rooms. All bedrooms are en-suite and feature a safe, Ironing station, hairdryer, TV and tea / coffee making facilities. 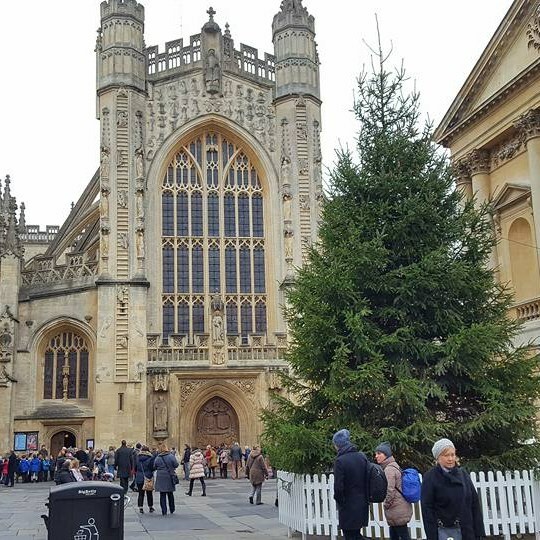 Bath & Christmas Markets - You have two full days at leisure to explore Bath and the 170 Christmas stalls located around the Roman Baths and Abbey. Soak up the aroma of mulled wine and freshly baked mince pies and browse some great gift ideas! 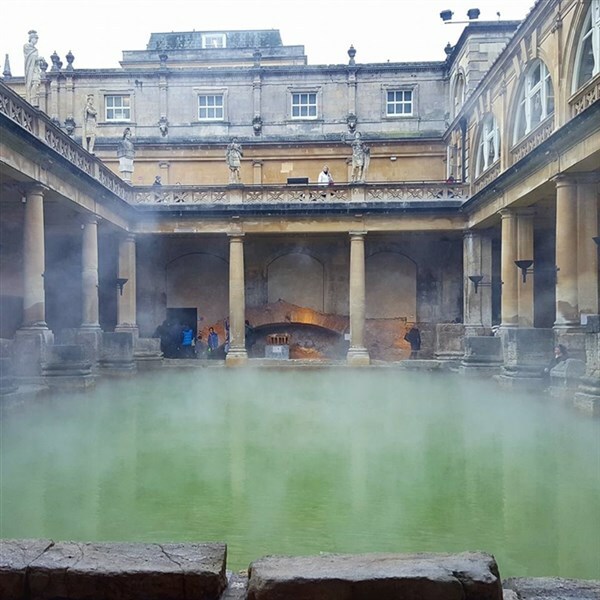 Don't forget that Bath has plenty to offer in addition to the markets, you may also like to visit the restored Roman Baths and Museum, the 15th-century Abbey and the Assembly Rooms, or take advantage of the city's excellent shopping. This is a 'must see' experience! We head to Longleat for a drive around the Safari trail before the sun sets and the fantastic 'Festival of Light' comes to life! 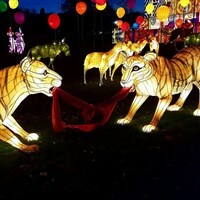 Explore the festively decorated Manor House and surrounding grounds, which will be illuminated with hundreds of stunning designs, including Chinese dragons, temples and recreations of the Safari Park's animals!